Well, my last post was over a year and a half ago. A lot has happened over that time and I think it may be time to start getting this going again! 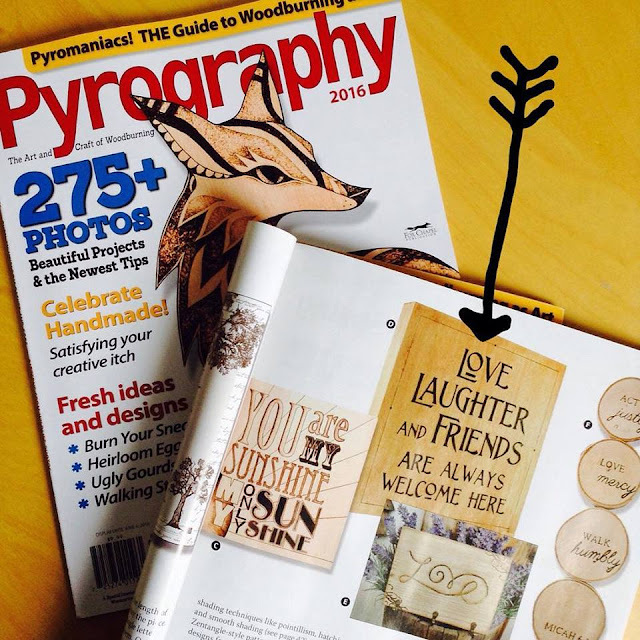 BK Inspired has found its way into Pyrography magazine! I am so excited and honoured to be included with so many amazing artists. This is THE magazine for Pyrography so it is a big deal for me to be in it! And stay tuned for more updates. There are more fun and interesting things coming up!! Well, the 30 Day Sketch Challenge is over. The month of August went by extremely fast but I managed to do 27 sketches wihtin the 30 days. Not too bad considering some of them were done by flashlight and candlelight and others were done in a moving car. It was a lot of fun to do the challenge and a few friends and I have decided that we will do the sketch challenge again in January. 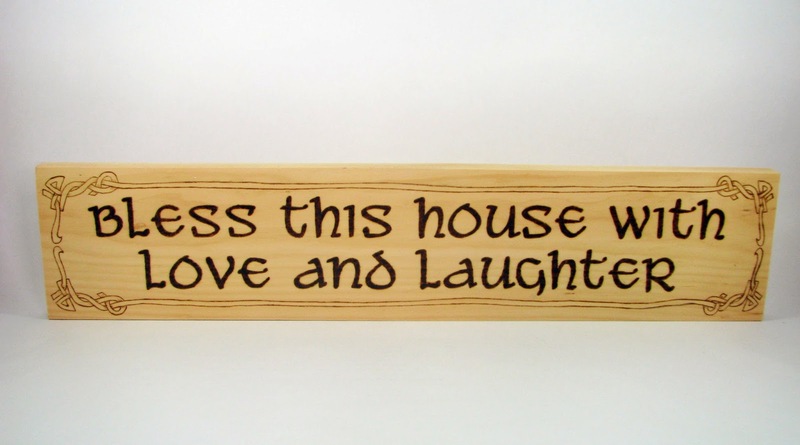 If you want to join us we'd be happy to have you play along. There are no rules, just sketch whatever you like. Our sketches will be posted on Instagram with the tag #30daysketch. Here is a short video of the 27 sketches I managed to do. I tried to put it on here but Blogger is having a hard time with it. The Fall Shows Are Coming! Now is the time of year that artists and artisans start to think about the fall shows and work at getting their applications in, if they haven't already. 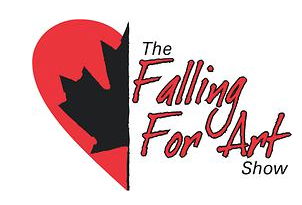 I am hoping to do a few shows again this year and I am very excited to share with you that I have been accepted to be a vendor at the Falling For Art Show in Coburg this fall!! This will be a new one for me and I can't wait to see how it goes. The Falling for Art Show is a juried art & craft show, showcasing some of the best artists' Canada has to offer. I am so excited to be included as one of them! Admission is just $5 (Kids 12 and under are free) and a portion of the proceeds will be donated to Speaking Of Dogs Rescue. What a summer! It's been super busy here with the kids being home and us zipping off on different camping vacations. I haven't had much of a chance to up date the blog the last few months. But here I am to share a very yummy and refreshing pasta salad. This easy salad is full of flavour and colour. It is perfect for summer BBQs and even to take camping since it lasts longer than green salads and makes quite a lot. Please remember I am not a great food photographer. I think we were out of black olives when I made this salad. Boil water and cook pasta. Drain and rinse the cooked pasta twice in cold water. In a large (I mean VERY large) bowl combine the ingredients. When I make this I know I can make it well in advance and it will just keep getting better and better. Most of the ingredients can be added in amounts at your discretion. This is mostly just a guideline and can be altered any way you see fit. I thought I’d have a little fun, and add more to my already busy days, and try to stretch my drawing art skills with this 30 day sketch challenge. Every day in August I am going to try to draw/sketch something new. Could be a pencil drawing or a zentangle with colourful pens. Who knows. I certainly have no idea where this month is going to take me but I know it will be fun! I would be over the moon if you’d like to join me on this adventure and do some sketches and doodles with me. 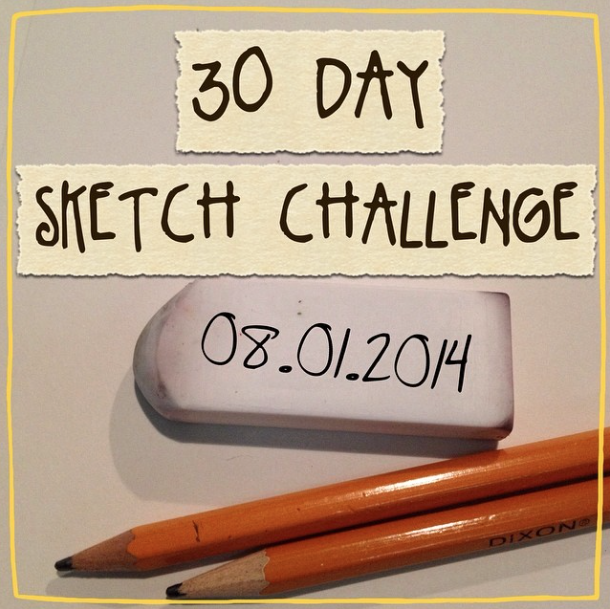 Where ever you post, Instagram, Facebook or Twitter, remember to include the tag: #30daysketch. That way we can all enjoy each other’s work. Please comment below where you will post most of your sketches so I can follow you. Thanks! And if you don’t want to join but want to see what I get up to, you can follow along here, I will try my best to post my work here as often as possible, on Instgram and occasionally on Facebook, Twitter and Pinterest. 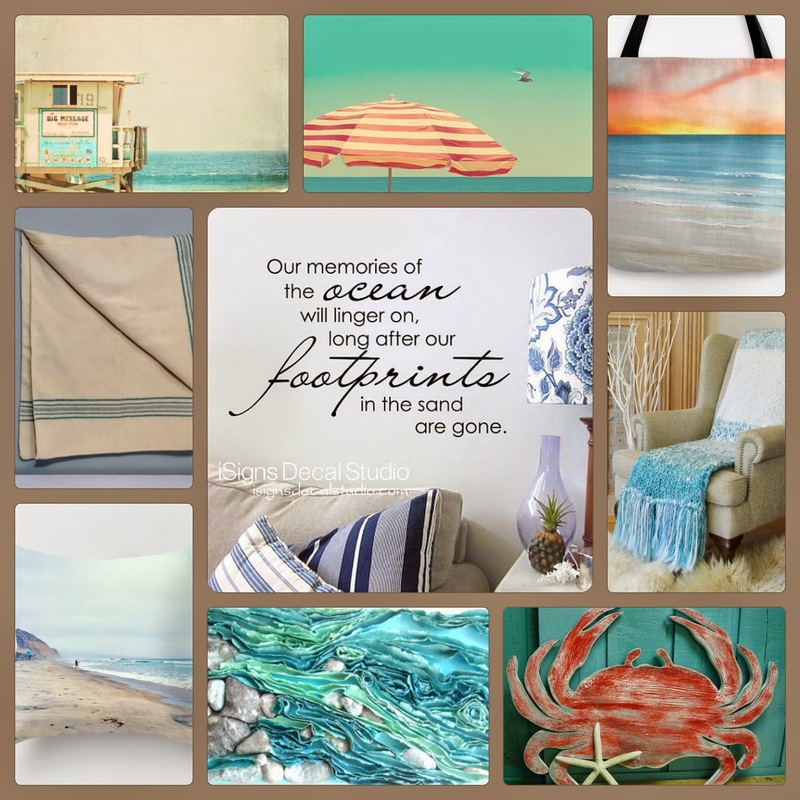 Have a fantastic August everyone! So what can you win?? 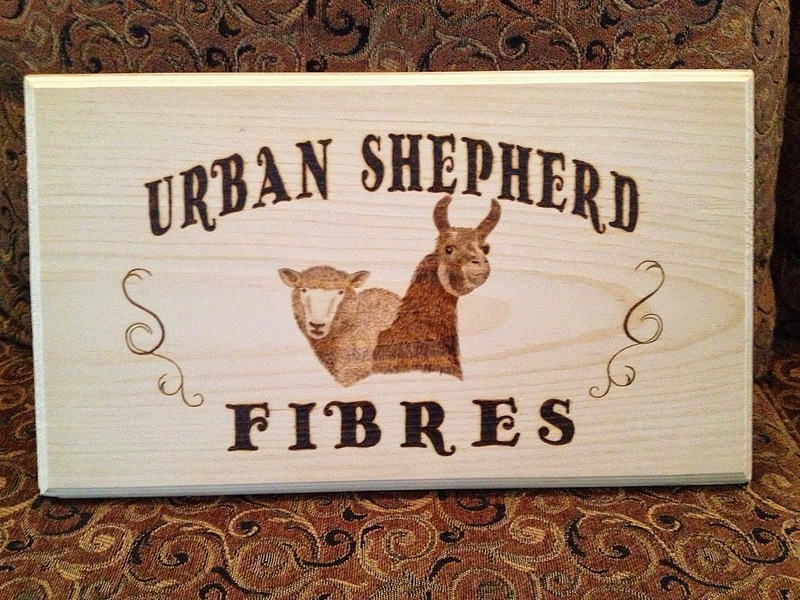 Well, how about a custom wood burned sign! 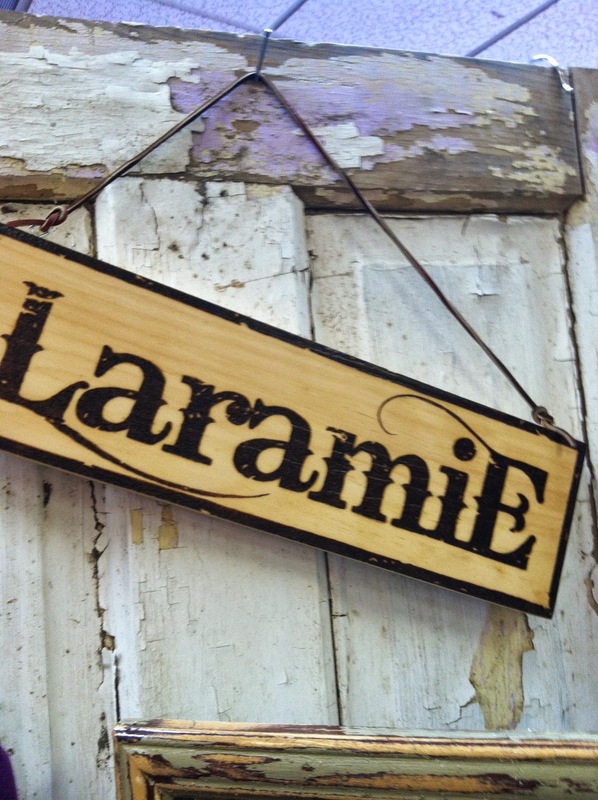 The approximate value is $35 and I will create something one of a kind just for you! 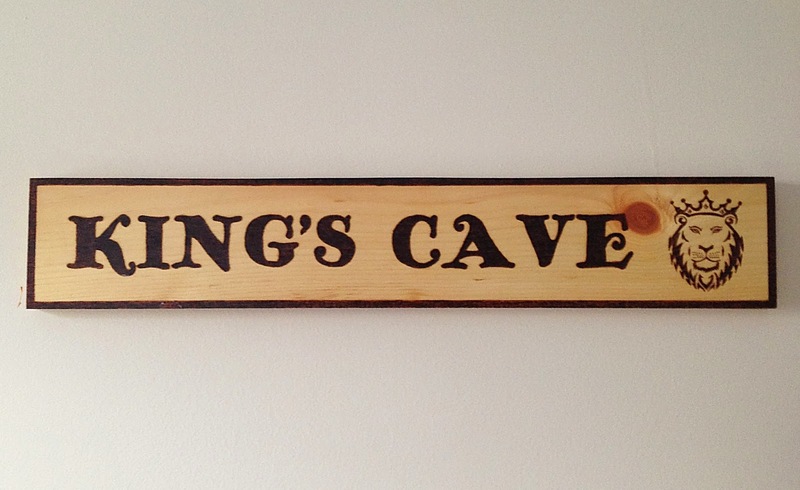 To see some examples of signs I have done, scroll down to the bottom of this post. 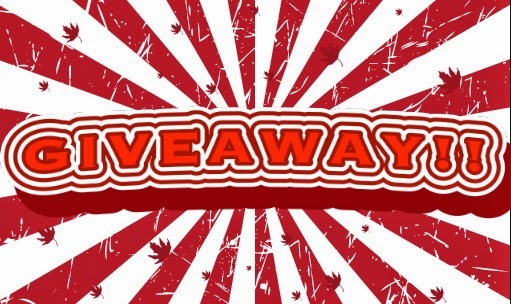 The giveaway will run from today, July 1st, 2014 until Tuesday, July 8th, 2014. I will select one lucky winner from all the entries from now until then. There may also be some other prizes awarded for those who participate the most. 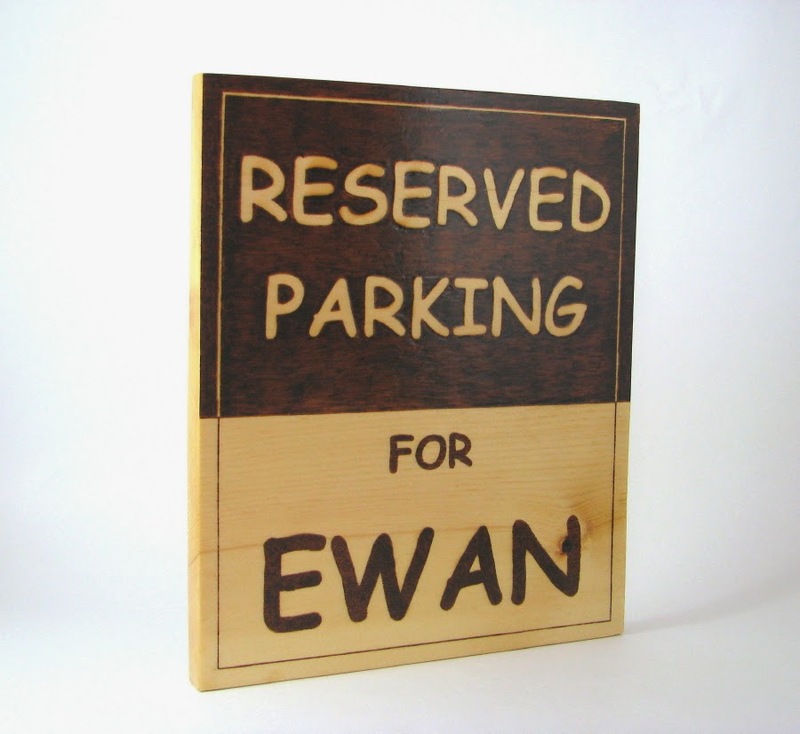 And I may even giveaway another custom sign if I reach 1000 Facebook fans before the giveaway ends!! 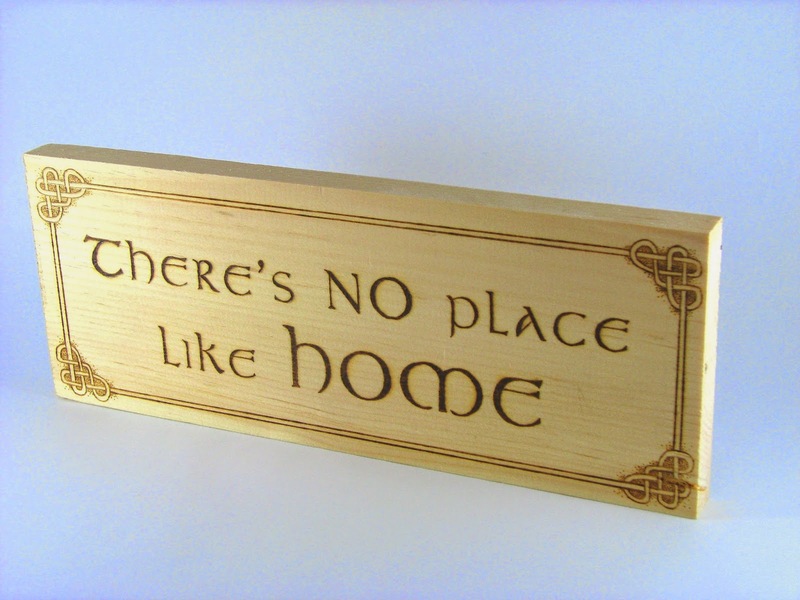 The winner(s) will be announced on Facebook and my blog on Tuesday, July 8th, 2014. Good Luck and Happy Canada and Independence Days! !